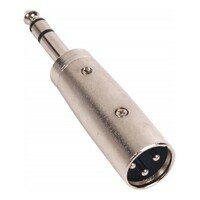 The SWAMP '1/8"(f)TRS - 1/8"(f)TRS' audio adapter is used to connect two 1/8" (3.5mm) audio cables together to form a longer length. 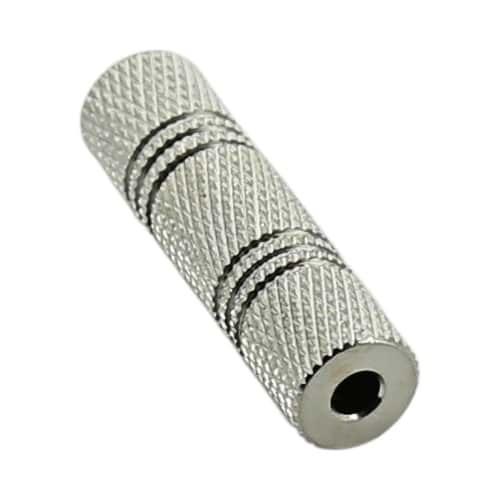 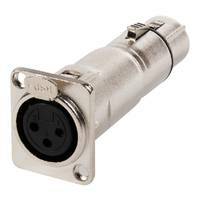 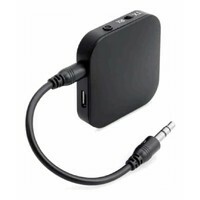 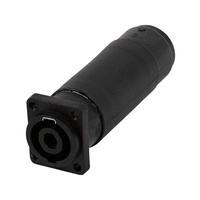 This handy little adapter enables the user to connect 2 1/8" TRS or TS cables together. 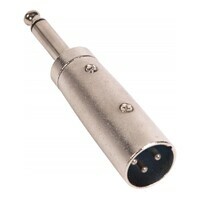 Suitable for extending the length of all 1/8" (3.5mm) leads carrying line, microphone or instrument level signals. 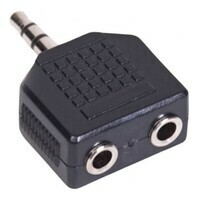 NOTE: This adapter should not be used for 'speaker level' signals.